Designed for you and your family with superior craftsmanship in our controlled facility. Installed by our experienced local team, so you can expect the job done right. Looking for New Homes PEI? Proudly serving Stratford, Charlottetown, Summerside, Cornwall and surrounding areas of PEI. Premier Island Homes has delivered quality new homes on time, and on budget, every time. If you’re looking to build a new home – you have come to the right place. 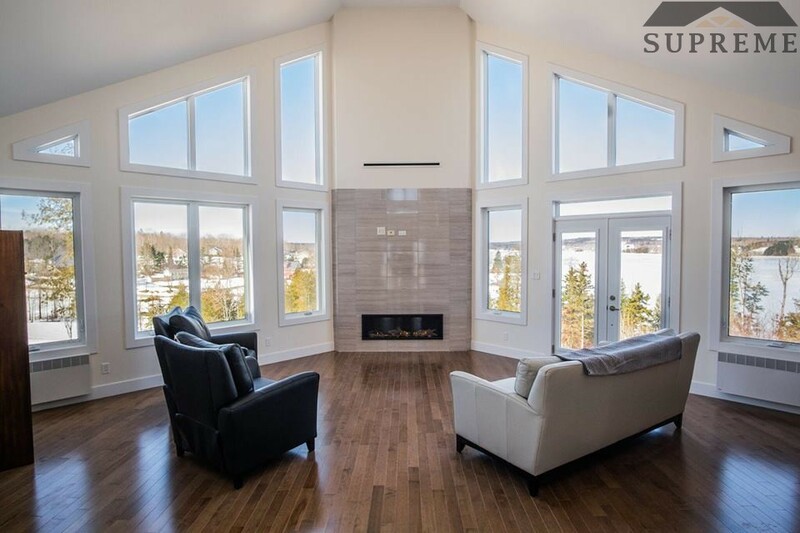 Looking to move in to the many parks and communities around Stratford, Charlottetown, Summerside or Cornwall? We have a new home for that. Looking to downsize? We can help you with that too. Also, we’re a great option for first time home buyers due to our affordable price points. Our new homes are built in our local factory – eliminating many of the disadvantages related to site-building a home, such as faulty construction due to weather. Therefore, your new home is built faster, and more cost effective than a regular site-built home. Most of all – we will have you packing your bags in no time… Sometimes in little as weeks! Premier Island Homes has various New Homes for you! 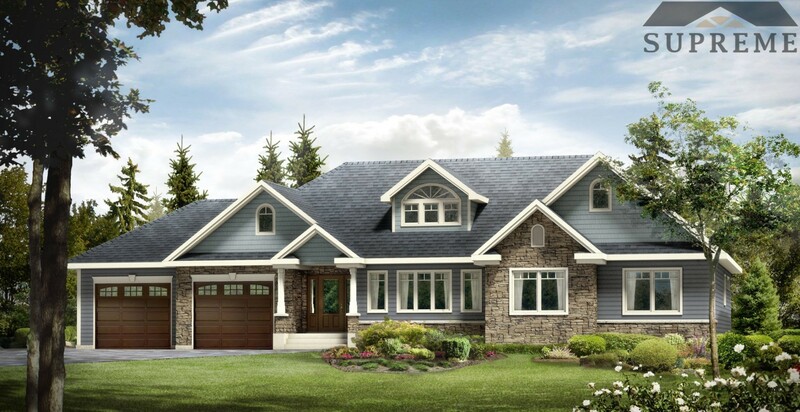 Modular homes are built in a climate controlled facility and finished with elegant design and your custom options. 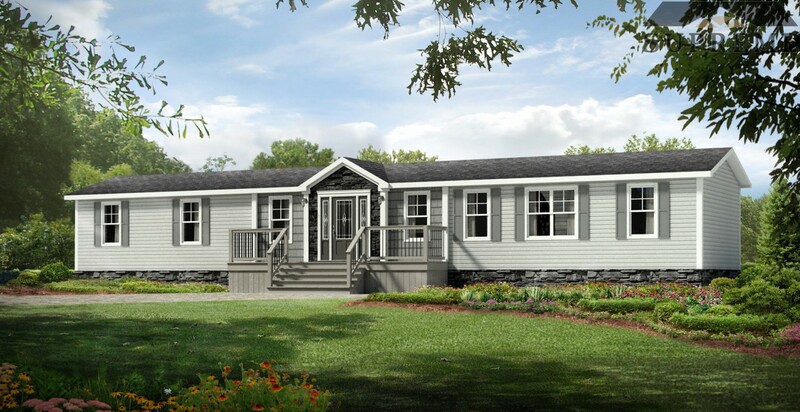 Supreme Modular Homes are energy efficient, quicker to build, and are more affordable than a standard home. Once finished – they are indistinguishable from a site-built home. With this in mind, a manufactured home as your new home should be an easy decision, and a great fit for any lifestyle. If you are looking for a quality new home within your budget, Premier Island Homes has your best interest at heart, always. Mini-Homes are also built in our climate controlled facility and finished with elegant design and your custom options. If you’re looking to buy an affordable home, to buy your first new home, or are downsizing, Supreme Mini Homes offer the complete home experience at a fraction of the cost. With boundless options of communities and parks spanning across PEI – your choices of living area are nearly limitless. We stick to your budget, and deliver unsurpassed quality, every time. Choose Premier Island Homes for your New Home!